ABOUT US | en | BEACON Associates, Inc.
My both paternal and maternal grandfathers crossed the sea, worked in a foreign land and lived with family. Perhaps the thought of me wanting to work abroad, wanting to know about foreign countries might be because I have the blood of my grandfathers who were such challengers. My wish was fulfilled, I also lived abroad like my grandfathers and I had the opportunity to visit many countries. Working with people from various countries, spending time together and deepening mutual understanding was a great pleasure for me and it became a treasure of my life. By living in a foreign country, I was able to objectively judge the pros and cons of Japan in my own way. Japan has a rich history, culture, national identity, nature and I look forward to foreigners understanding these merits. We also assist our customers through our capability and experience with the highest potential. This helps in creating a common ground of understanding between two different countries and cultures. We endeavor to create a bond of trust and relationships for you with overseas customers. We are looking forward to partnering with you in your new journey. 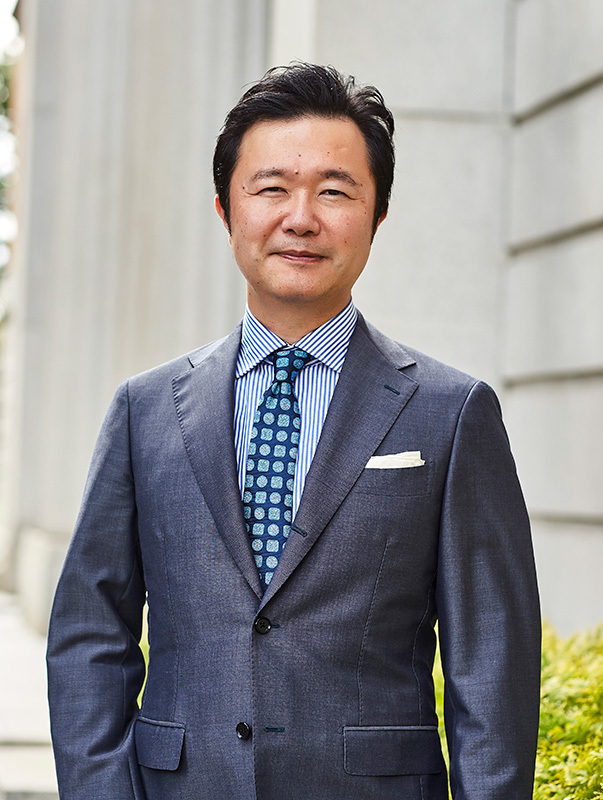 During his fifteen-year tenure at Canon and Sony, He oversaw B2B sales, product marketing, business development and new ventures between Japan, Asia Pacific, and the US. He headed many projects in the area of internet services and online content distribution. After leaving Sony, He served in executive roles at internet service and content companies including Impress Holdings, a publishing and Internet business group listed on the first section of the Tokyo Stock Exchange. From 2008 through 2010, He served as a president of an online video solution company named Impress Imageworks, a subsidiary of Impress Holdings, running the company for two years until its eventual sale. Since 2010, he’s been helping foreign firms expand their activities in Japan. Company Name： BEACON Associates, Inc.